So I have decided to take the plunge and join in Blogmas. From tomorrow I will be posting everyday until Christmas Eve, meaning 24 posts will be on my blog on the countdown to Christmas day. This is going to be a huge challenge for me, however I think it will be super fun and I like to challenge myself every once in a while. My regular routine for posting is three times a week, on Wednesdays, Fridays and Sundays. So blogging everyday is going to be completely different, and probably quite stressful! I love Christmas, and for me it officially starts on December the 1st. I have had so much blogging content that I have wanted to get out over Christmas, so this seemed liked the perfect way. I am going to be doing mainly Christmas related posts, but also a few other posts which I regularly feature such as hauls and reviews. I am excited to take part in this challenge, as I have always wondered how bloggers manage to blog full time. 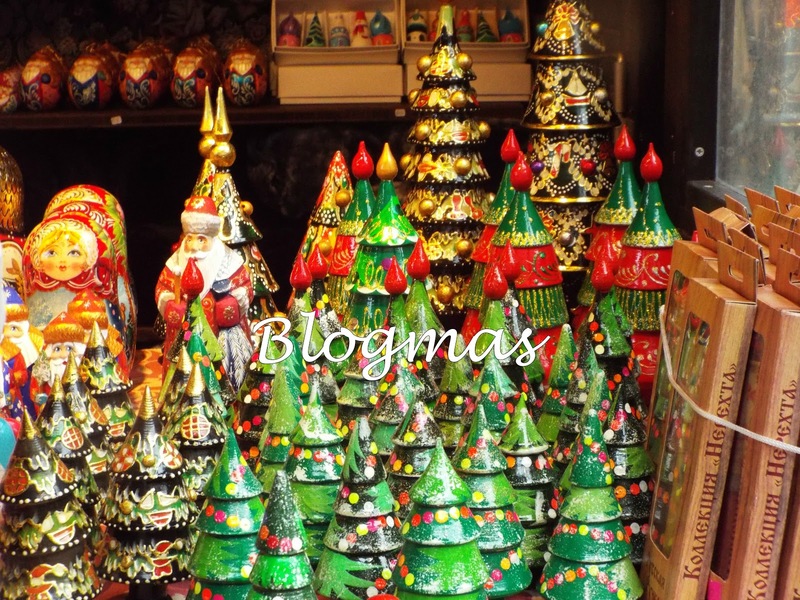 If you are taking part in Blogmas, please let me know, so we can all offer each other advice and encouragement, as this is my first year taking part.